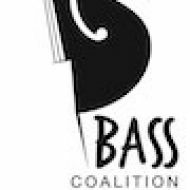 The 2019 Bass Coalition Summer Workshop will be held June 14-15 on the Campus of Shenandoah Conservatory in Winchester, VA.
Click Camp Schedule to see a sample daily schedule for the Summer Workshop. ​ Click here to email us with any questions. BassCoalition.com, Proudly powered by WordPress.